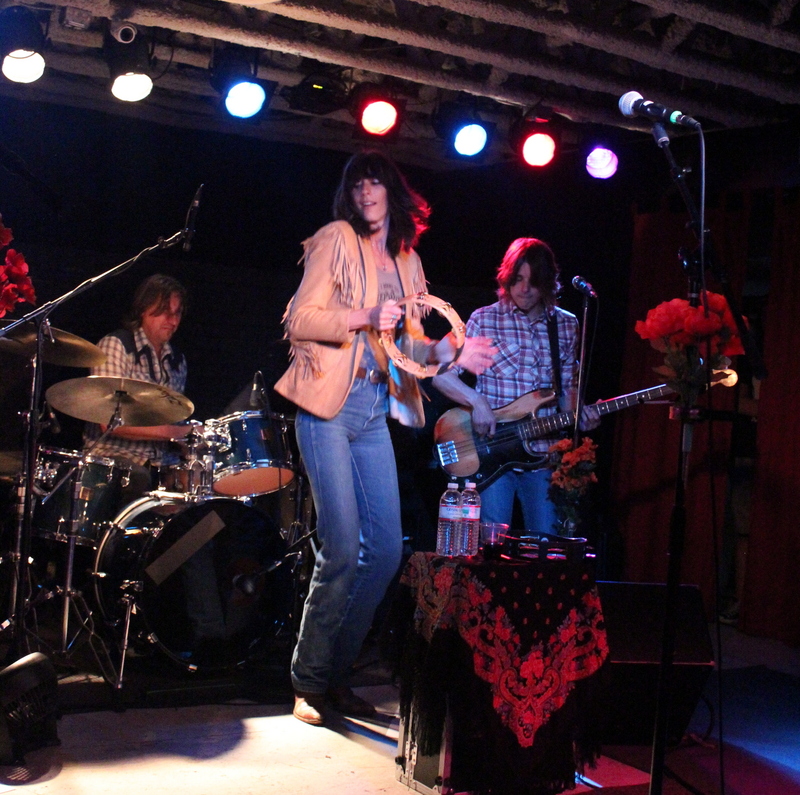 Nicki Bluhm. Love that jacket! 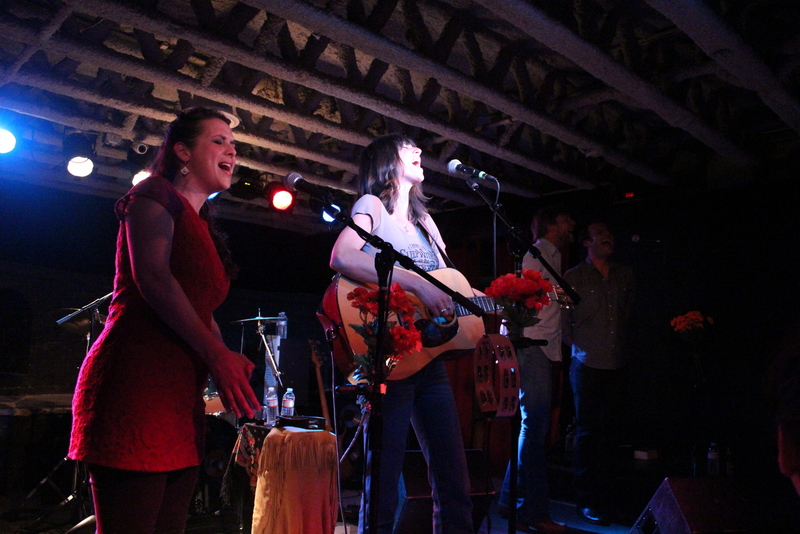 Nicki Bluhm and The Gramblers hit The Southern in Charlottesville on May 1. They opened with Hey Stranger. Next up was Deep Water, featuring a nice combination of guitar work by Tim Bluhm on acoustic and Daren Ney’s hot electric licks. Talking til I’m Blue is a rocking country hippie hoedown, with vocals by Tim and Nicki. Next was the great I Ain’t Your Momma. They also played Mr. Saturday Night followed by I Don’t Want to Go Home, with Tim playing the organ. It’s a grooving soul song. No doubt about it, these guys can jam! Nicki and the Gramblers are known for their amazing covers. The band’s Van Sessions videos went viral and gained a lot of attention. Much of the NBG show is original songs but this show included some great covers. In Somebody To Love, a cover of the Jefferson Airplane classic, Nicki rocks the Grace Slick role. We first heard NBG at The Festy and she told a Festy story about hearing a beautiful song about the mountains during the Garrett Grass Gospel Hour. 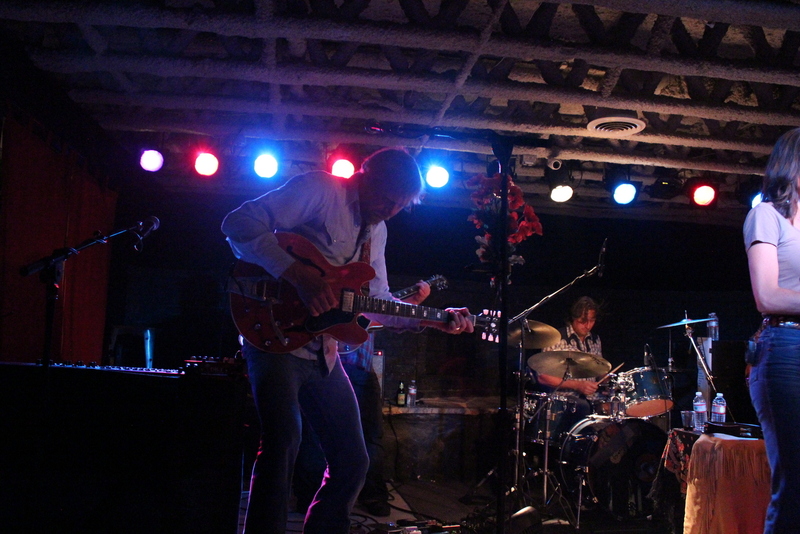 The song was In The Mountains, written by Sarah Siskind, who was in the house that night since her band Sunliner opened the show. Nicki took the acoustic guitar and Sarah joined her for a beautiful duet. Really nice. The show also included Sitting on Top of the World sung by bass player Steve Anderson as well as the great song Santa Fe. Ravenous is a NBG song that totally evokes Stevie Nicks and the Fleetwood Mac sound. it’s more about cheating death. It’s a little too late to die young. Tim Bluhm sings Squeaky Wheel which has an infectious driving country beat. For the encore, Nicki and Tim did a simple, pretty duet on Think about the Two of Us. They are married and their duets really show what a musical pair they are. The Gramblers came back out to end the show with an amazing cover of You’re No Good. 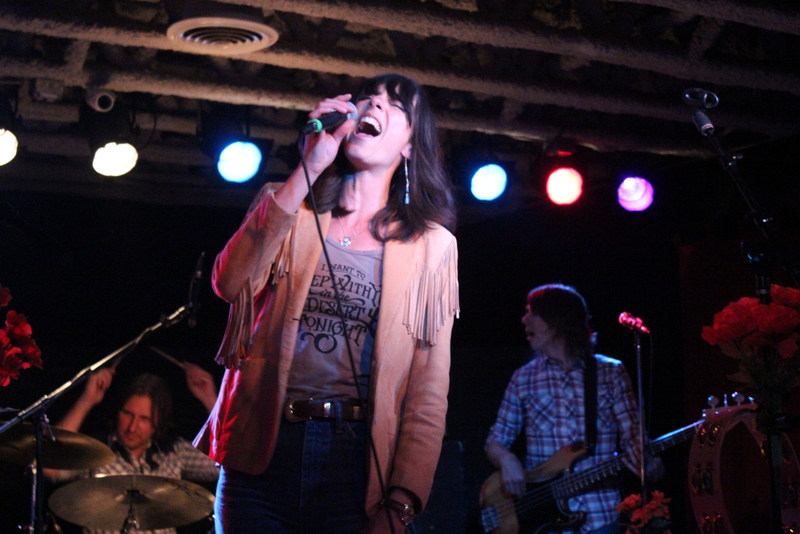 Nicki Bluhm can deliver the goods on any classic rock anthem. They don’t make it to the Virginia region often so if you get the chance, go see them. You will not be sorry. 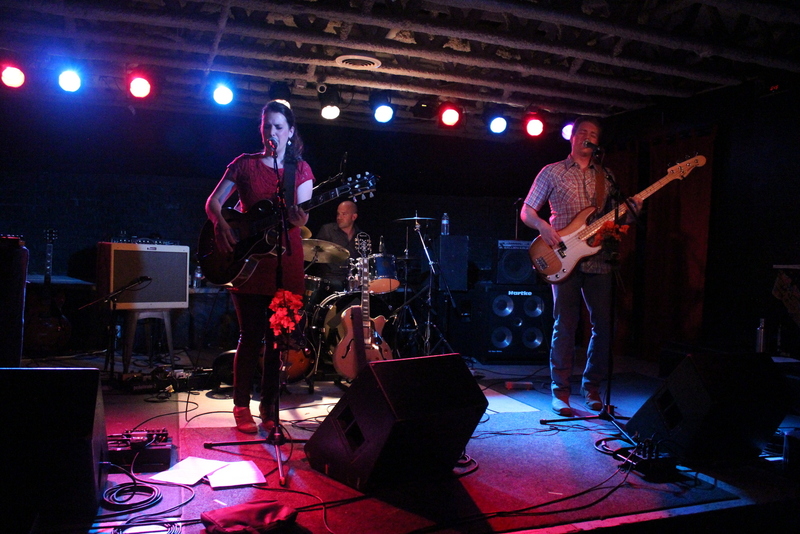 Sunliner opened the show featuring the wonderful vocals of Sarah Siskind and Travis Book. They are a fairly new band and somehow, we’ve been to almost all of their shows. They are planning a record soon so that’s good to hear. This entry was posted in Reviews and tagged Nicki Bluhm & The Gramblers, Sarah Siskind, Sunliner, Travis Book by Teresa. Bookmark the permalink.